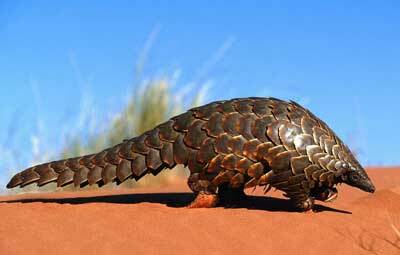 Ubuntu founder Mark Shuttleworth has announced that the codename for Ubuntu 12.04 will be ‘Precise Pangolin‘. Ubuntu 12.04 LTS is due for release in April 2012. Please, add drivers for Wireless for Acer Aspire One AOA 150 and Dell Inspiron 1525! It is no wonder that distrowatch has had so many hits for LinuxMint in the past 6 months. I don’t doubt that they will pull it off but I fail to realize how. Since their following is moving towards other distros.